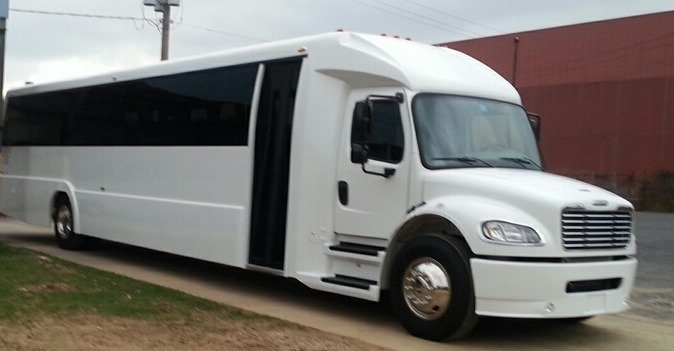 We maintain excellent, well appointed, elegant limousines for your enjoyment. 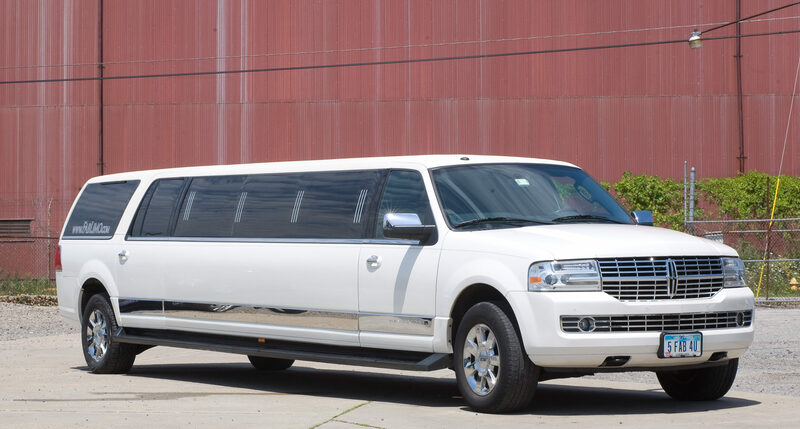 Our limousines are stocked with amenities for your enjoyment. 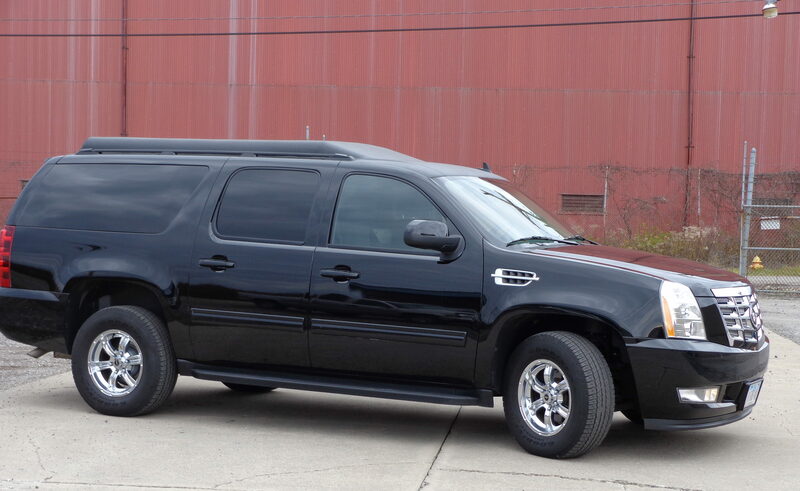 With prompt, reliable service and courteous professional chauffeurs, we guarantee your satisfaction. 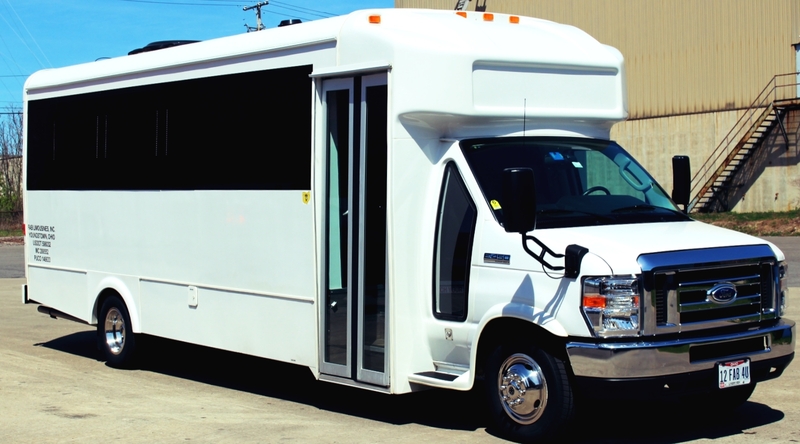 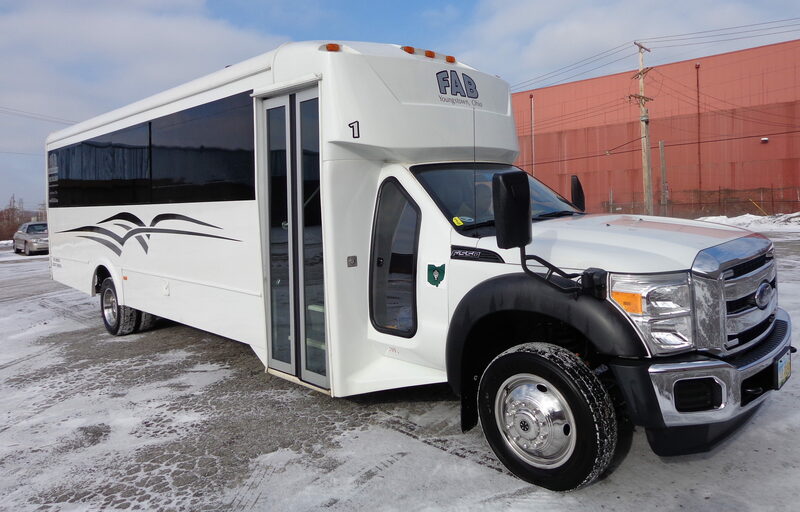 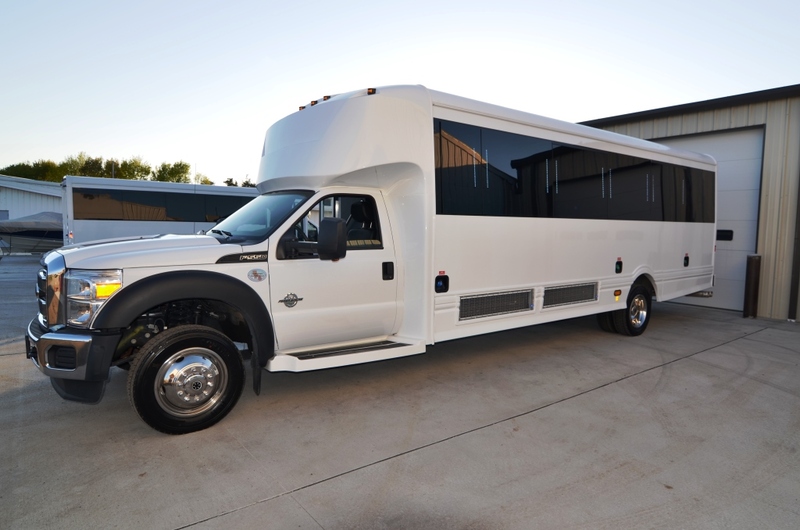 We’ll put on the miles, while you just sit back, relax, and ride in style.